Dark Crimes stars Jim Carrey, Marton Csokas and 샬럿, 샬 롯 Gainsbourg, and premieres May 11. 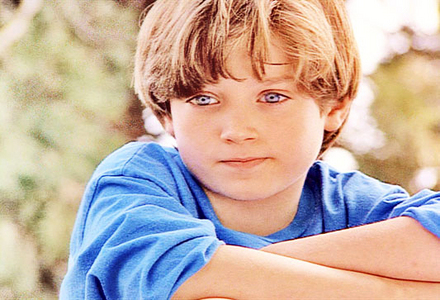 What was the name of Elijah Wood's character in 'Forever Young' ? 팬팝 Interviews James Wilder: 4 Best Actor Awards for "3 Holes and a Smoking Gun"